Moments with the Mays: my etsy wishlist. I've said it once, I'll say it again: Etsy is dangerous. I love lots of things that they have...but with a baby on the way, I really love lots of the baby things! If I was having a girl, I would be in trouble. I decided to compile my own little Etsy wishlist. This travel baby wipes case made by Jenny Candy Designs. Do I even need one of these? I have no clue. But, it's cute and I like it. 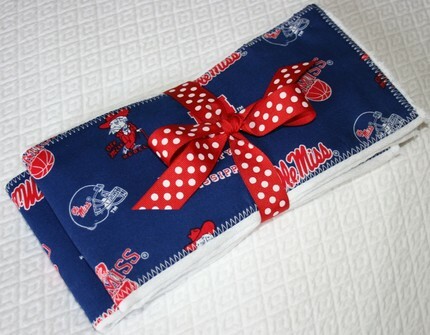 I love these Ole Miss burp cloths by ElliGrace. If you have a girl, check out her really cute bows! Eek! It's almost football season and I will be delivering a baby this year. However, next year, we will be in the Grove & baby needs some cute clothes! 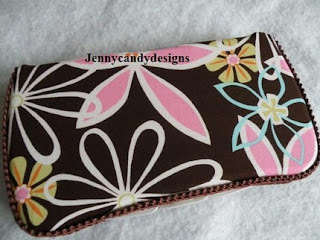 This cute jon jon is made by A Stitch in Tyme. I really want these block letters or something similar on the shelf above the changing table/dresser. They are SO cute!! Go check out Aunt JJ's Attic and look at all her different designs...so many fun ones to choose from! Seersucker on a chubby baby boy? Does it get any better than that?? 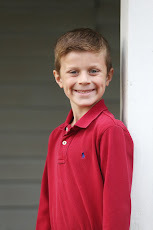 Sew So Sweet Boutique has lots of cute clothes for kids. 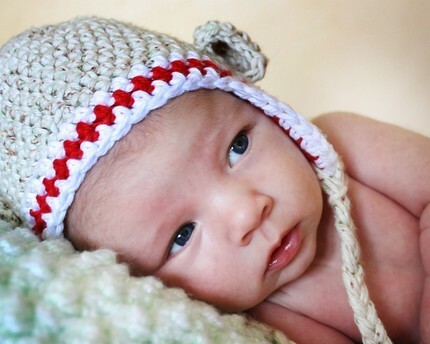 Like I said earlier, if I was having a girl, I would be in trouble...it is hard to resist a cute jon jon. 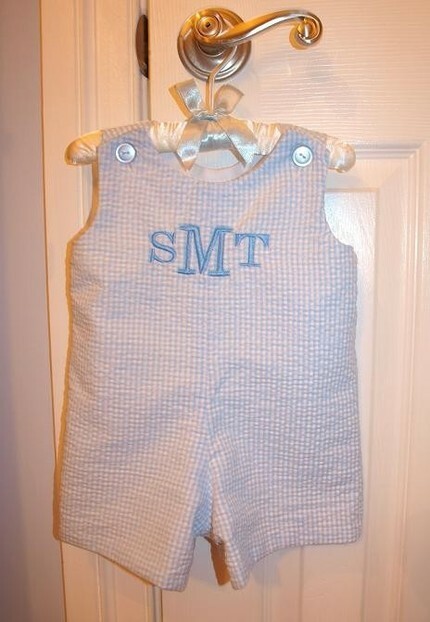 It is REALLY hard to resist a monogrammed little dress. I saved the best for last. Have I mentioned my new obsession with anything sock monkey? Well, I am indeed obsessed. I need to have this. That baby isn't so bad either, but I really do need that hat! Nora and Finn...you may be my new best friend for making this hat. Ha! I have been grieving a little over a due date smack dab in the middle of football season too! 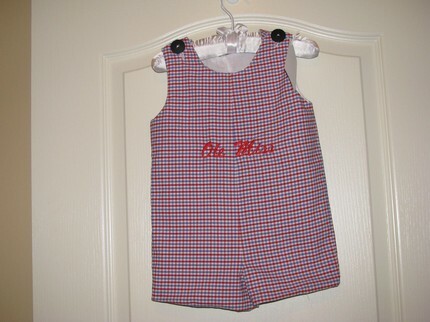 However, can you imagine how cute our little ones will be next year dressed in their appropriate SEC colors cheering on their team?! ?